In the last weeks we saw the first 2014 flagships phones and I, personally, was not really impressed by most of them. With Samsung, HTC and Sony flagships released, LG is left to surprise take this year’s crown. 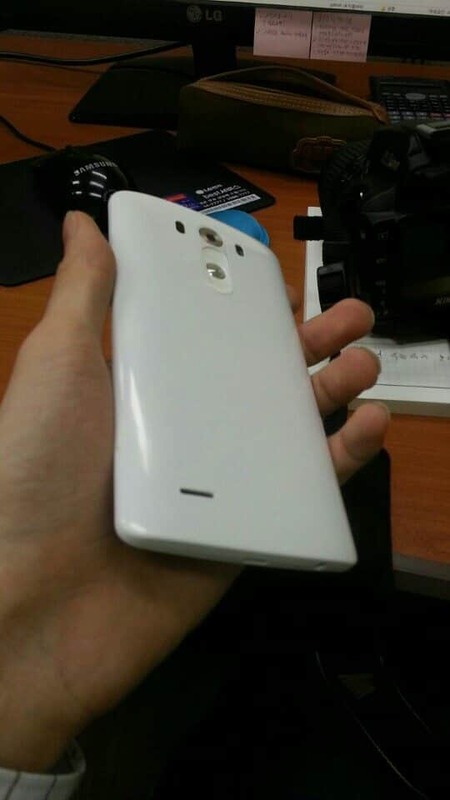 They LG G3 is said to be announced (or even released) on May 27th and here’s what we can expect. So let’s have a look at these specs in detail. 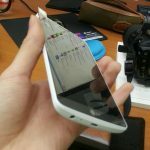 While some (or rather many) people will complain about the 5.5″ 1440p display, I’m really looking forward to it. Not only do bigger screens offer more screen space for everyday use, they’ll also result in more physical space for hardware like a bigger battery. 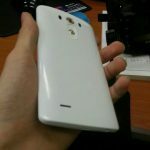 It also look’s like the phone won’t be much bigger than last years G2. Whether Quad HD displays are necessary or not can be argued. As long as the battery life is as good as or even better as the G2’s I won’t complain. In terms of RAM, the phone will be available in two versions, one with 2GB RAM and 16GB of internal storage and another one with 3GB RAM and 32GB internal storage. 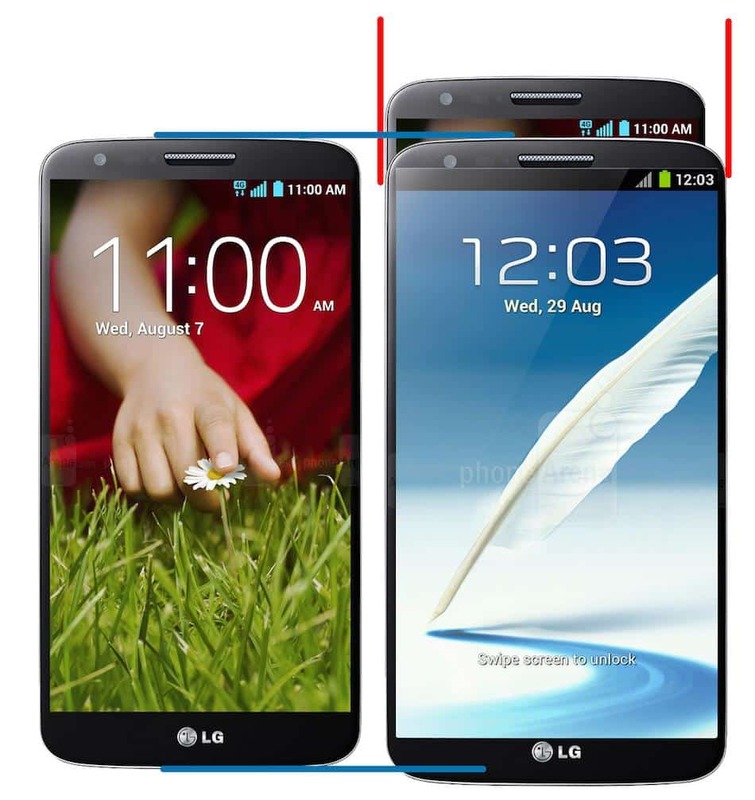 Both versions will have a microSD slot, so storage space won’t be that much of an issue. No surprises here. 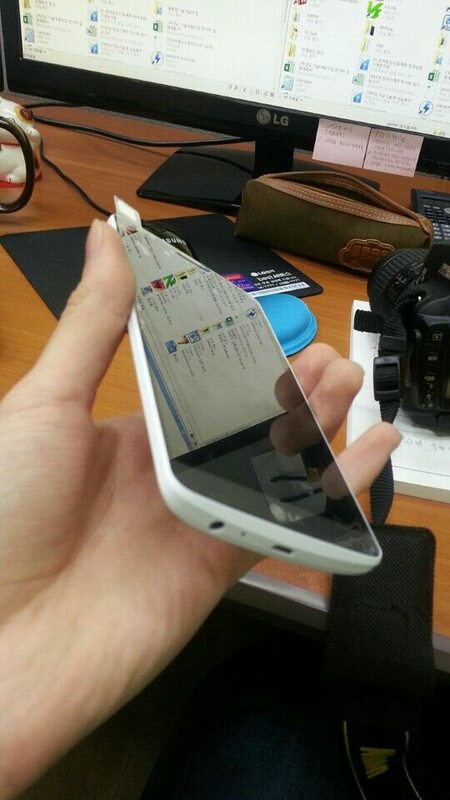 The same goes for the processor and the fact that the phone is said to be waterproof. 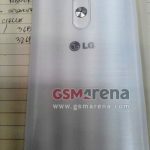 I’m looking forward to the LG G3 and hope to finally find new phone to replace my old Nexus 4, especially with no new Nexus devices coming this year. 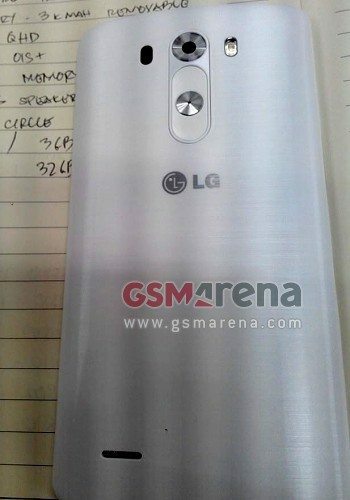 What are your thoughts on LG’s new flagship so far?